For students to be truly prepared for college and careers, they need 21st century skills. For teachers to be truly prepared to teach these skills, they need to design instruction that is standards-aligned, student-owned, and rigorous. But what does that kind of instruction really look like? Take a day and invest in your growth! Understand the foundations of 21st century learning. Connect 21st century learning skills for students to the SC Teaching Standards. Experience instruction through a learner's perspective. Know how to target student needs by examining content standards and how to align lesson plans and assessments to those content standards. Get to know other educators who are excited about exploring how to build 21st century classrooms. At the end of the workshop, you'll receive a certificate of participation that you can take back to your district for possible professional development credit. Bethany serves as director of service delivery for Insight Education Group. She leads project teams and provides direct support to Insight's partners including schools, districts, states, and other education organizations. 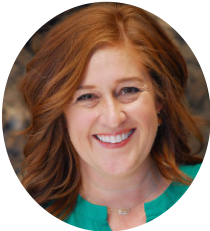 With experience as a teacher, coach, school leader, curriculum director, university-level instructor, and state level specialist, Bethany specializes in educator effectiveness initiatives, video coaching and feedback, and teacher and leadership coaching. She is committed to helping educators foster student growth though creating learning opportunities that cultivate 21st century learning skills in students, collegial collaboration, and innovative practices. 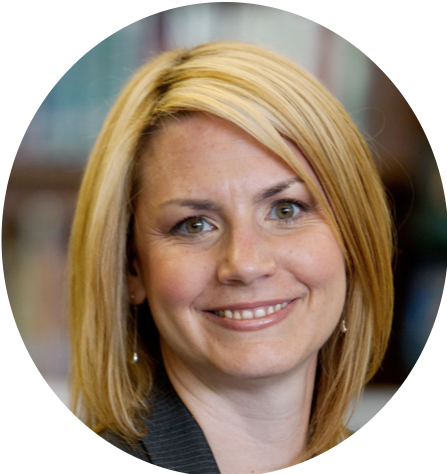 Leeann is a senior associate with Insight and is primarily responsible for leading strategic school improvement and leadership initiatives with school districts. With experience as a secondary administrator, school improvement coach, and instructional designer, she specializes in taking common best practices and applying them in specific student, school, and district contexts. Leeann has extensive experience building and supporting instruction that aligns standards to 21st century learning skills. In relentless pursuit of #EquityforALL, Leeann strives for equity that embraces children and adults. She believes that the promise of school reform rests in the growth of leaders and empowerment of teachers. 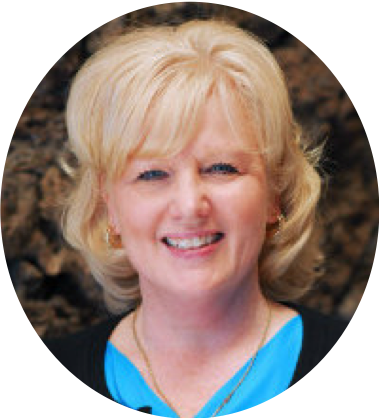 Kim is a project coach with Insight Education Group. She partners with school districts to provide targeted support for educator effectiveness, leadership initiatives, and student learning. Prior to joining Insight, Kim served as the executive regional master teacher with the South Carolina Department of Education. Kim has experience building and aligning standards and curriculum to 21st century learning skills and supporting educators in making the shift to focus on student behaviors and actions. Kim is committed to assisting South Carolina educators bridge 21st century learning skills with the SC Teaching Standards. Sulina works with Insight Education Groups to support individuals and teams on various initiatives to maximize effectiveness. With experience as a teacher, coach, administrator, and program designer, she specializes in coaching, leadership development, inclusive education, and meeting the needs of all learners. 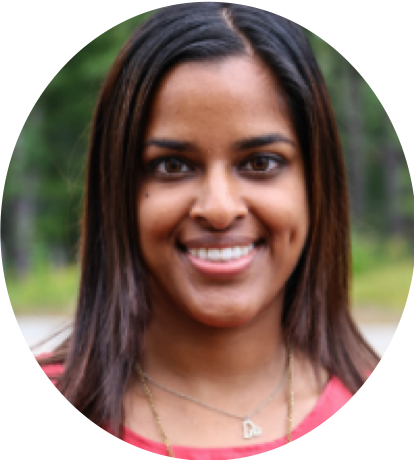 Sulina has extensive experience working with public and private partners to design and facilitate programming that empowers students and educators with 21st century learning skills at the school and community level. Sulina is committed to ensuring that educators are equipped to prepare students for the future through authentic and meaningful learning experiences. More locations in other regions of South Carolina coming soon! We're an international educational consulting organization that partners with education leaders to develop the strategy and confidence to lead bold and equitable change—and we provide the wrap-around and embedded supports to make change happen. Looking for more great PD to grow your instructional practice? Check out Insight's online, self-paced PD course that provides you with a deeper look at College and Career-Ready Standards and how to teach for mastery with five core practices. Spots are limited. Save yours today! Need assistance for the workshop? Complete the form below and we'll be back in touch within one business day.